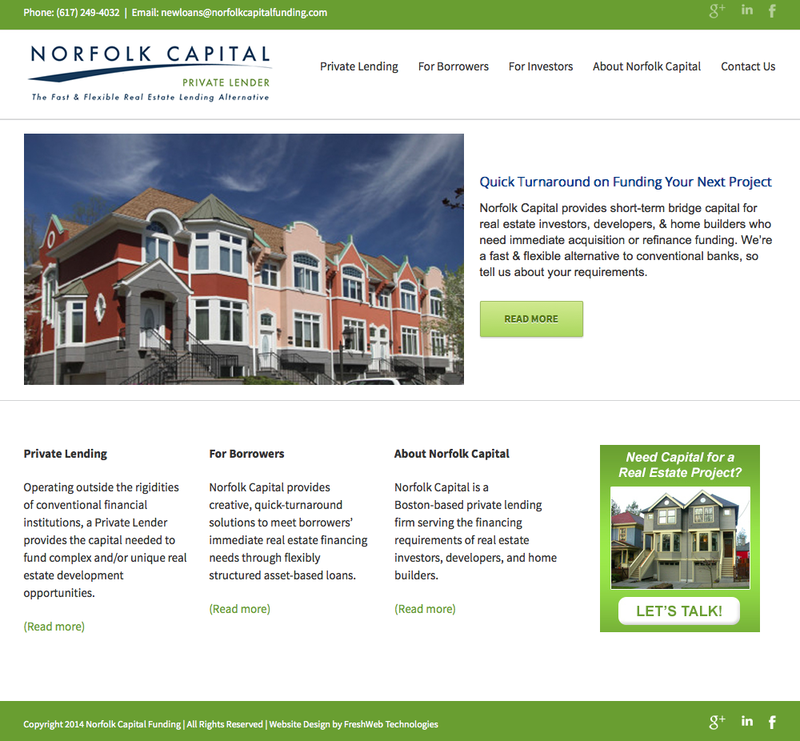 Norfolk Capital provides short-term bridge capital for real estate investors, developers, and home builders who need immediate funding for an acquisition or refinancing. Our creative real estate financing solutions are structured exclusively for those seeking alternatives to conventional bank loans. Our team’s experience in real estate acquisitions, management and development, gives Norfolk Capital the expertise to quickly assess complex opportunities and non-conventional situations to deliver a fast closing. 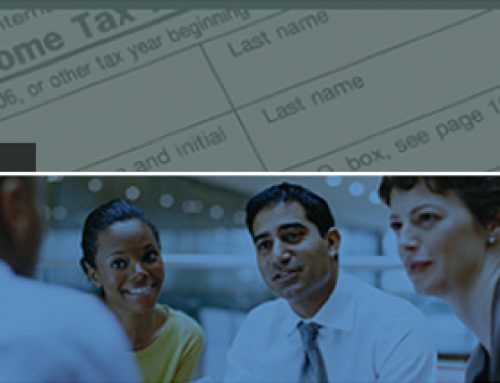 We also offer a referral fee to brokers, and will refer loans to other lenders if it cannot be fulfilled in house.